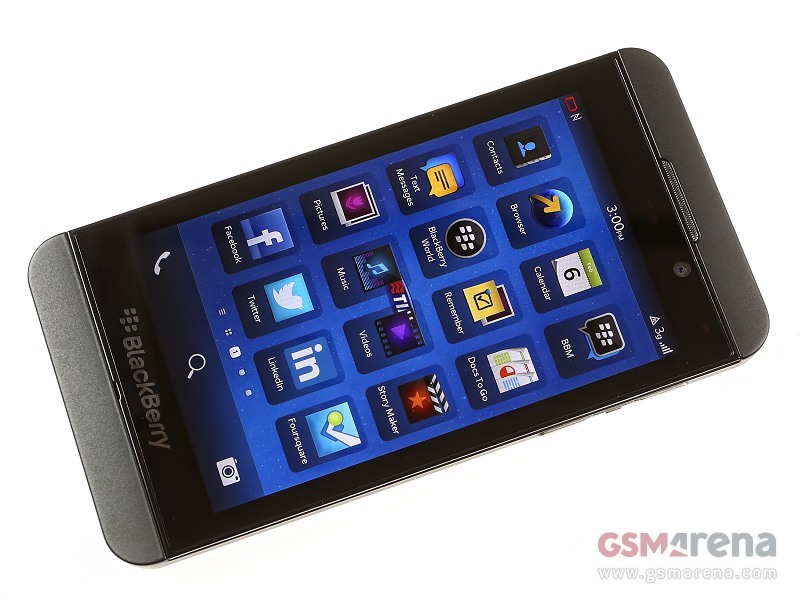 Are you ashamed to compare your blackberry phone with your friend’s smart S II OR iPhone. Well not an more , since Research in Motion , the home of Blackberry, has reinvent its name in smartphone Erena with Z 10.It’s a flat black slab with a touch screen, nearly indistinguishable at 15 feet from the iPhone5 or a bevy of android smartphones. The screen measures 4.2 inches diagonally, a bit bigger than the iPhone but smaller than most Android phones. It will go on sale in the U.S. in March, probably for about $200 with a two-year service contract, in line with the iPhone and other rivals. Z10 is the first phone to run the new BlackBerry 10 operating system, and it is, at first blush, a very good stab at regaining at least some of the cachet of the BlackBerry. SO here it is !! let me know what u think about this new smartphone .